Sunday, April 14 | 9:00 and 10:45 a.m. 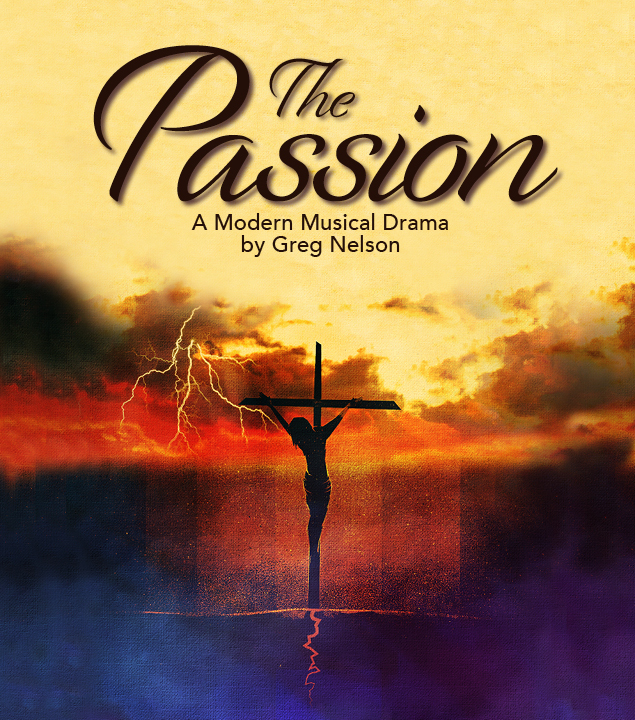 Since its premiere in 2004 at Christ Church, The Passion by living composer, Greg Nelson, has become a popular Palm Sunday tradition for our congregation and community. The Passion powerfully tells the story of Jesus’ life, death, and glorious resurrection through song. This 50-minute modern musical drama is presented by our 100-voice Chancel Choir, 40-piece professional orchestra, and 11 professional soloists, including members of Lyric Opera of Chicago. Our Children’s Choirs will lead the palm processional and a musical offering with the adult choir. This is a family-friendly, multimedia presentation; families are encouraged to attend together.